The most preferred axle in the industry! Axcalibar Racing Axles are the most highly recommended axles on the market for both racers and recreational riders. 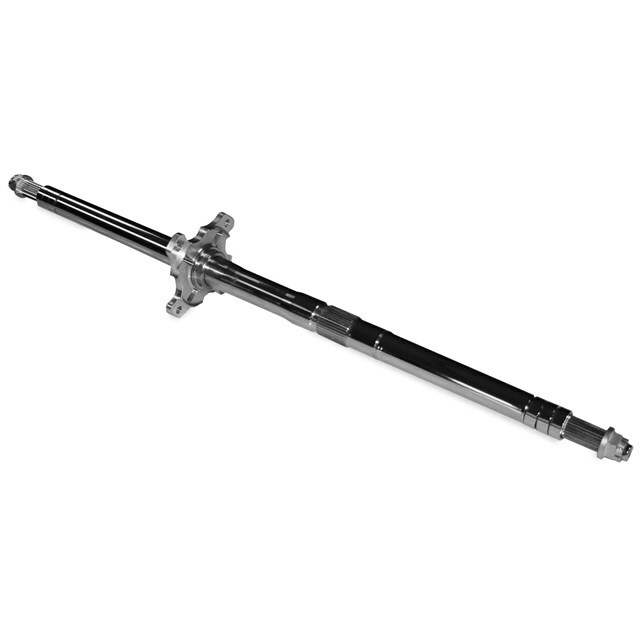 Each axle is backed by a true full lifetime manufacturer’s warranty unsurpassed by any other axle manufacturer. Each axle is precision-machined to exact O.E.M. specifications, so all stock or Lonestar Racing Accessories can be used. Axcalibar Axles are easy-to-install and vastly improve the stability of your ATV while providing extraordinary strength and radiant looks. Nearly every axle is fully adjustable for each riders needs. No need for multiple axle styles. One axle; backed by a decade of experience, unbeatable strength and fully adjustable. From recreation to professional racing, this axle has you covered.